This collection of rock painting books is perfect for helping you master a stone painting technique. From beginner basics to detailed style books. 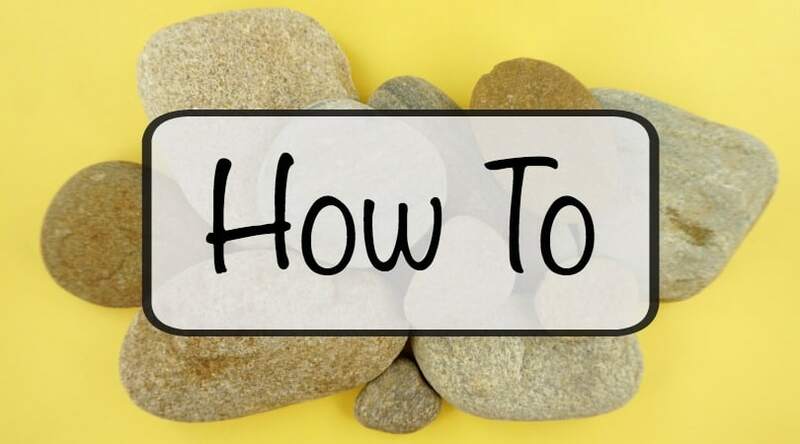 There is something here to help you on your rock painting journey. 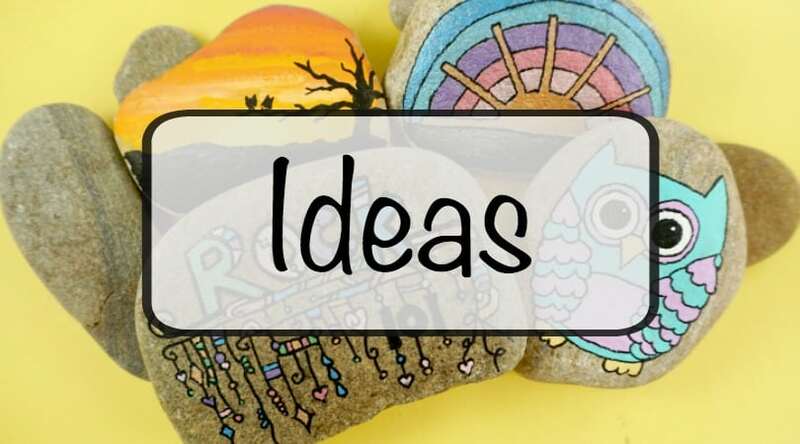 Whether you hide rocks around town, hand them out to loved ones, or keep them all for yourself the one thing we always continue to do is look for inspiration for our next amazing painted rock! There are loads of books about rock painting. These are nice if you are just getting started. I tend to look for fun drawing books to inspire. They help me to perfect a technique I am working on. 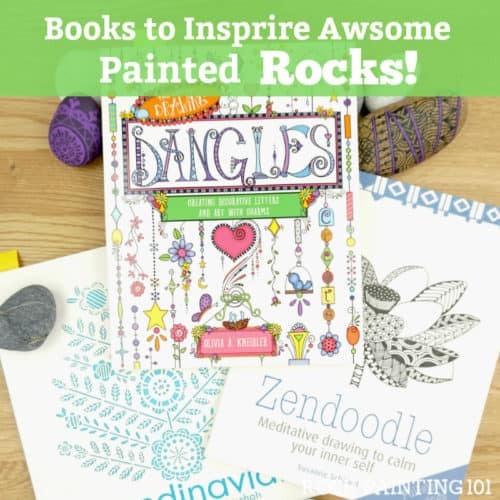 I have gathered a handful of rock painting books to spark your creative flow! This collection of rock painting books is guaranteed to inspire. The only trouble will be choosing which book you want to buy first! This book is by our friend at Color Made Happy. 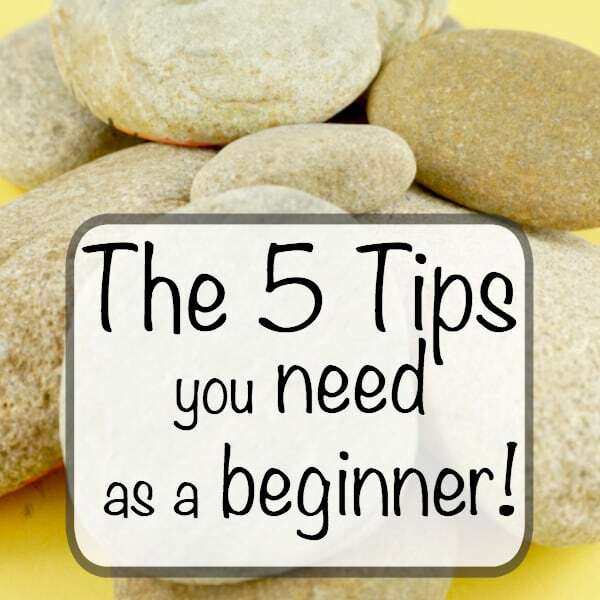 It’s perfect for anyone just getting started and introduces several techniques and designs. Plus, the photos are beautiful and inspiring. We all know how much I like to create dangles on rocks… well this book is what inspired it all! Now this book is actually a coloring book but it has so many beautiful patterns. It has sparked quite a few of the rocks I have hidden around town. 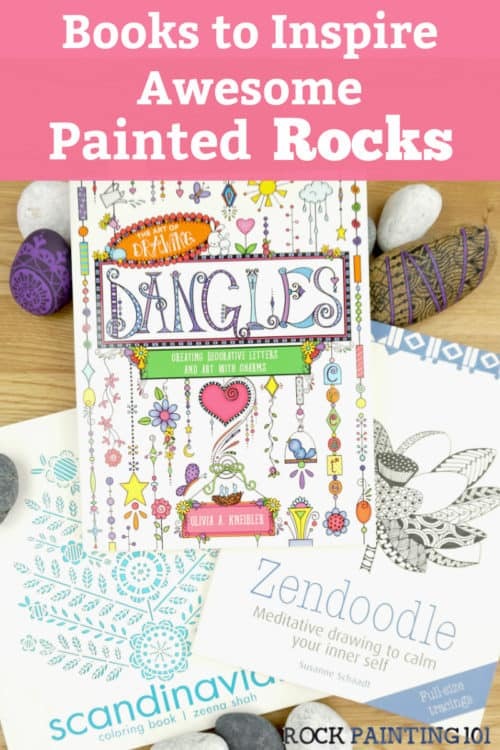 Zentangles can take some practice, but can create some very amazing rocks! Lettering is one area I still need a lot of work. But, we all start somewhere! I can’t wait to get my hands on this book! 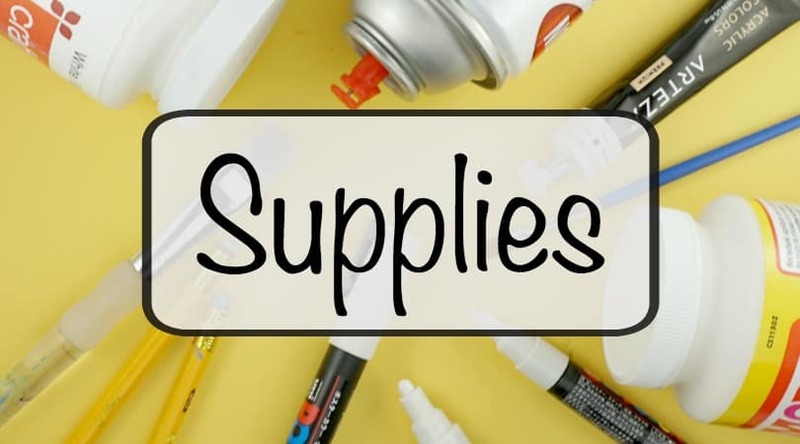 So many ideas to get your paint flowing with! One thing I think we see week after week in our #52Rocks! challenge is there are so many ways to create anything! Which brings us to this gem! This book says for kids, but there is plenty of inspiration for all! If you’ve never had an art class this book really helps teach some of the basics of drawing cartoons! These animals are adorable and would be perfect for rock painting. Leap from animals to humans with this modern cartooning book! 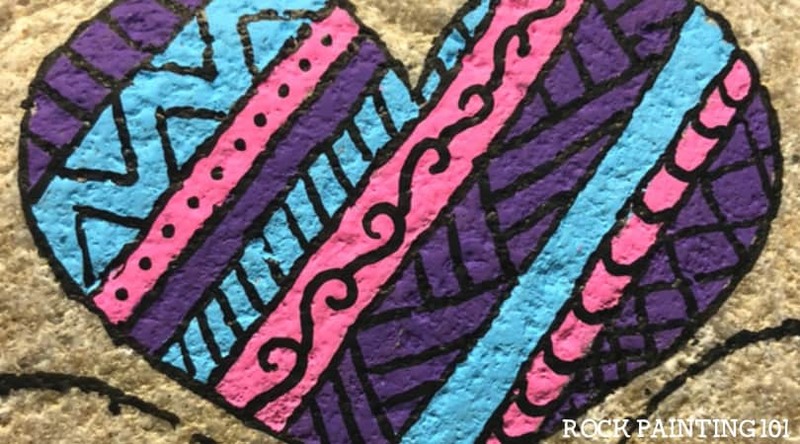 No matter where you are in your rock painting experience you can always find new and fun rock painting ideas! If you enjoyed this collection of art books, please share!